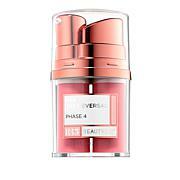 Ingredients: Water, Acetyl Hexapeptide-8, Chondrus Crispus (Carrageenan) Extract, Fucus Vesiculosus (Bladderwrack) Extract, Daucus Carota Sativa (Carrot) Root Extract, Propylene Glycol, Hamamelis Virginiana (Witch Hazel) Extract, PEG-40 Hydrogenated Castor Oil, Methylsilanol Carboxymethyl Theophylline Alginate, Ociomum Basilicum (Basil) Oil, Citrus Aurantium Bergamia (Bergamot) Fruit Oil, Aniba Roseadora (Rosewood) Wood Oil, Elettaria Cardamomum Seed Oil, Coriandrum Sativum (Coriander) Seed Oil, Canarium Commune Gum Oil, Abies Alba Leaf Oil, Geranium Maculatum Oil, Simmondsia Chinensis (Jojoba) Seed Oil, Lavandula Augustifolia (Lavender) Oil, Cymbopogon Schoenanthus Oil, Citrus Aurantium Amara (Bitter Orange) Peel Oil, Rosmarinus Officinalis (Rosemary) Leaf Oil, Citrus Noblis (Mandarin Orange) Peel Oil, Cananga Oderata Flower Oil, Menthol, Camphor, Menthoxypropanediol, Boron Nitride, Butylene Glycol, Lavandula Angustifolia (Lavender) Extract, Yeast Extract, Equisetum Hiemale Extract, Rosa Canina Fruit Extract, Camellia Oleifera Leaf Extract, Centella Asiatica Extract, Hedera Helix (Ivy) Extract, Salvia Officinalis (Sage) Leaf Extract, Carbomer, Triethanolamine, Diazolidinyl Urea, Phenoxyethanol, Methylparaben, Ethylparaben, Propylparaben, Butylparaben, Isobutylparaben. 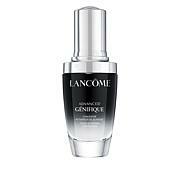 This serum is amazing it gets rid of frown lines and lines around your mouth. It tightens the neck area so sagging skin disappears. It is a Must have. 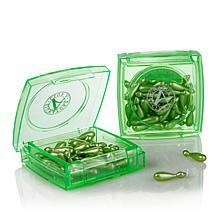 Ive only had this product for about 2 weeks now and its totally worth the purchase! 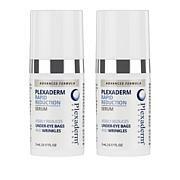 Im 35 years old and I was looking for a product that would ease signs of aging... this serum and miracle eye cream together have been what Ive been searching for! Crows feet are smoothed over and the skin around my eyes are tightened! 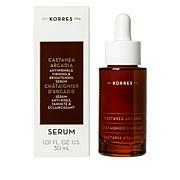 The serum offers a cooling effect and is easily absorbed into your skin. I wake up looking bright and smooth! Just amazing! Will buy again and again! 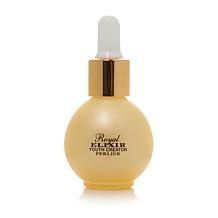 I've used many other type serums and I always go back to Reverse Lift Firming Facial Serum with Argifirm. 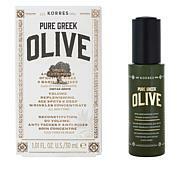 It's the best one and I use the Omega Omega 3 Olive Oil over it and even though I am in my 80's, my face is looking good. 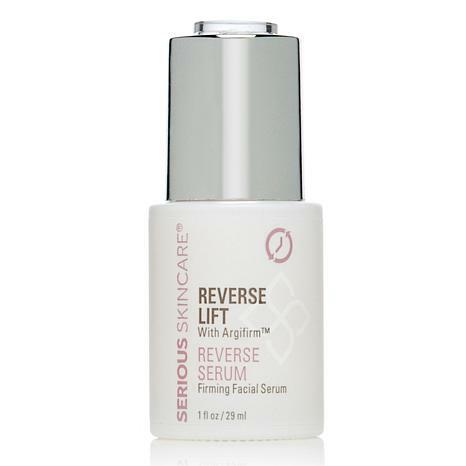 This product does exactly what it says...Reverse LIFT...what more can be said! 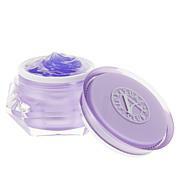 Use this and within a few days you will see a remarkable difference in your jaw line and wrinkle area. I have super-dry patches on my chin and nose. This keeps it from building up.